Soles of Panangad runners club a registered runners club in Kochi and Ys Men’s International midwest India region- Zone 1 comprising of District 1 & District 2 along with Kerala university of fisheries & Ocean studies is conducting the 3rd edition of Panangad Marathon in Kochi on 2nd December, 2018. This year the races would be in three categories mainly 21K Half Marathon, 10K and 5K family fun run. The objective of organizing this marathon is to drive the message of creating health awareness among the public and within your family. 21K Half Marathon, 10K and 5K family fun run will be with Timing chips. T Shirt, Medals and certificates for all participants in all categories of runs and breakfast post run is also arranged. Prizes for all categories of runs and all age brackets. Including for kids in 5K category. Don’t miss this opportunity to run through the scenic backwaters of Panangad, Kochi. 1. A participant must be 15 years and above on the race day to participate in the Half Marathon. 2. A participant must be 10 years and above on the race to participate in the 10 KM Challenge. 3. There is no age limit for the 5KM Fun Run category. 1. All Participants must collect their race kit which includes the race bib, timing device, Event T Shirt, on 1st December 2018 from 8 am to 8 PM at Kerala University of Fisheries & Ocean Studies, Madavana, Panangad, Kochi 682506, Kerala. . If Participants are unable to collect their Race kit in person, they may authorize a representative with a request letter and ID proof copy. 2. Late collection will not be entertained and the Race Organiser shall not be liable for any other loss or inconvenience caused, due to Participants’ inability to collect their Race kit. 1. All registered runners are solely responsible for their personal possessions and athletic equipment during the Event and its related activities. 2. The Race Organiser will not be responsible for any loss and/or damage, personal or otherwise, to the belongings and items deposited at the baggage deposit facility. The Race Organiser also reserves the right to open and examine any item or baggage deposited for security purpose. 3. Only registered runners wearing their assigned Bib Number will be allowed on the race course. Race Bibs are strictly non-transferable. The Race Organiser reserves the right to disqualify and/or refuse entry into the start point for entries that had been transferred. 4. The Race Bib MUST be centrally positioned at the front of the race tee and MUST be worn throughout the entire race. The Bib Number MUST be visible at all times. The form on the reverse side of the Participant’s race bib must be fully and accurately completed. Do not cut or fold or deface the Race Bib with stickers, markers or any writing on it, doing so will result in a disqualification. 5. Registered Runners who missed the flag-off time of their category will not be allowed to participate and will automatically be disqualified from the race. No refund will be offered to registered runners who missed their race flag-off. 6. 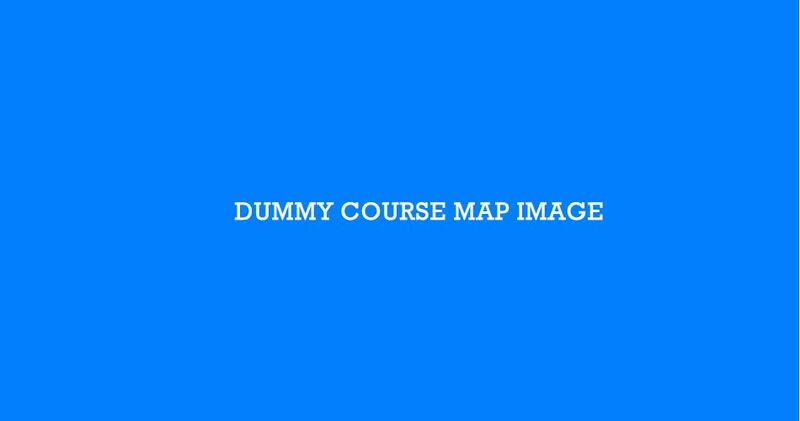 The Race Organiser reserves the right to make any amendments to the race route that is deemed necessary for reasons of safety or requests made by local authority, police or any emergency service. 7. Registered Runners who accept any assistance from any other person may be disqualified. Protests related to actions of any race official or runner will be accepted only in written form. Verbal protests will not receive responses. All decisions of the Race Organiser are binding. 1. Registered Runners will only be entitled to win the prize of their respective registered race category. 2. Each runner is allowed only one prize. 3. Winners of all categories will be based on their respective GUN TIMES. 4. The Race Organiser reserves the right to award the prizes according to allocated race categories. 5. The Race Organiser reserves the right to replace any winner if he or she is found to be disqualified. 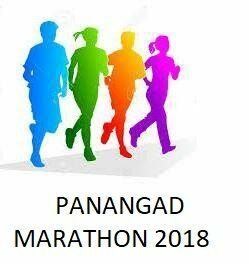 I hereby confirm that I am not suffering from any major ailments including Heart disorders which can cause a serious medical condition during my run in this Panangad Marathon 2018 edition. I also hereby give this undertaking that I will not be holding the organizing committee or any of its members of Soles of Panangad runners Club responsible for any injuries, accidents or medical condition arising out of this marathon to me which is organized on the 2nd of December 2018 at Panangad, Kochi, Kerala. My participation in this event is absolutely voluntary and at my own risk. 2. Registration is only confirmed upon successful payment and issuance of a confirmation message. 3. Upon successful registration, there will be no refund of entry fees for any reason. 4. The Race Organiser shall not be responsible for any disputes arising from incomplete entry details. 5. The Race Organiser reserves the right to limit and refuse entries without assigning any reasons thereof. 6. The Participant agrees to: (i) provide true, accurate, current and complete information about the Participant contained in the registration form (the “Personal Information”); and (ii) maintain and promptly update the Personal Information to keep it true, accurate, current and complete. The Race Organiser may contact the Participant from time to time by email/phone call. Any notice sent to the email address registered with the Race Organiser shall be deemed as received by the Participant. 7. If the Participant provides any information that is untrue, inaccurate, not current or incomplete, or if the Race Organiser has grounds to suspect that such information is untrue, inaccurate, not current or incomplete, the Race Organiser may suspend or terminate the Participant’s registration. 9. All race entries are based on a first-come first-served basis unless otherwise stated. 10. Each individual is only allowed to participate in one competitive category.